Kinemaster Pro: Today, I am going to tell you how to use kinemaster app on android. I will tell you kinemaster features with their functions. Let’s Get Started. 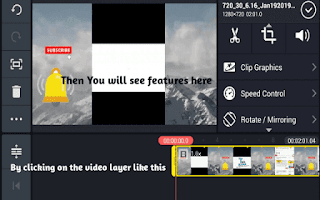 Kinemaster application is a very popular and powerful tool for video editing on android. Kinemaster pro app also has a free version that include watermark. Also, few features are not available in free kinemaster application. Kinemaster mod is a full-unlocked professional video editor for android users, supports multi-layers of video, images and text with state of art trimming and cutting, have multi-track audio, volume envelope control, 3D transitions and Chroma Key without any Watermark. 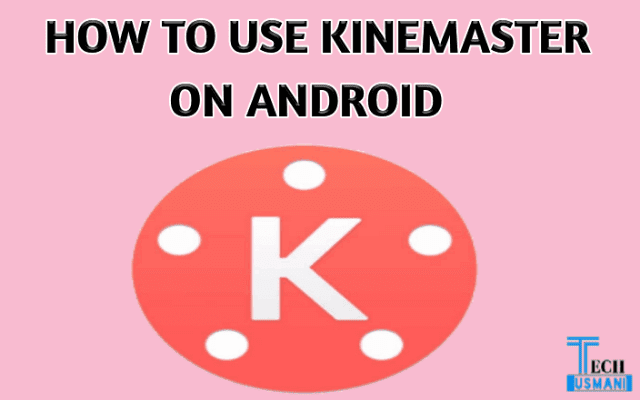 How to Use Kinemaster App on Android? The following are the features of kinemaster with their functions. After understanding all the following features, you can easily edit your videos. Media is a feature of kinemaster. You can insert videos, Backgrounds and Images by the help of this feature. Audio is another kinemaster feature. It helps to you can add songs and background music’s to your video. 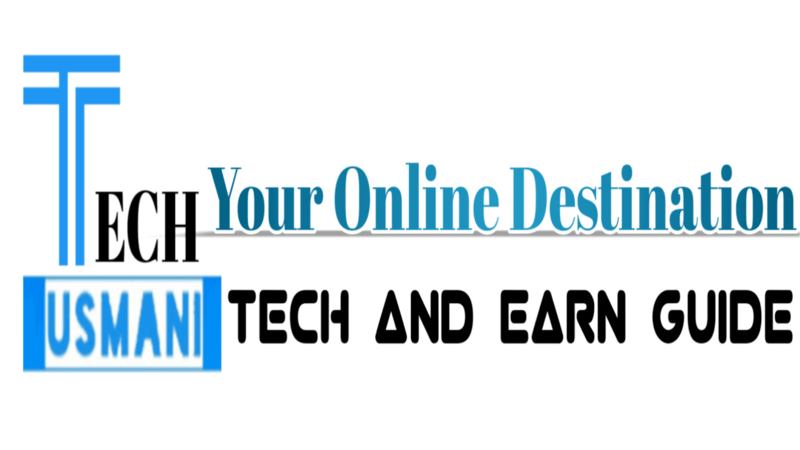 It is a best feature for video creators. You can record your voice in your video by this feature. For Example: You made video for YouTube and did not add voice to that video. You can record voice in your video by the help kinemaster voice feature. Layer consists of following features. It is also helpful for inserting videos and images but not for inserting backgrounds. It is another best feature that helps you to add blur effect in your video. You can blur not only full screen of your video but also any specific part or privacy of your video. Overlay is another feature of kinemaster that provides you free stickers for your videos. You can add stickers in your video by using this feature. Text is a common feature but is necessary that video creators usually use in their videos. You can write any sentence, word or phrase as per your need. This feature is very helpful for video creators. It provides you to add arrow, circle, square and wrong sign in your video. There are other features available when you click on your video layer. 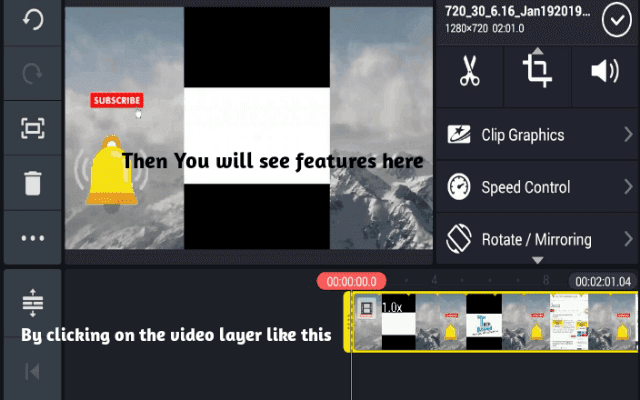 Then you will have some features to edit that video like video cropping, video trimming, video rotating, video speed control, color adjustment, volume of your video etc.